Parkfield is a picturesque hamlet secluded on the central coast of California. 25 miles northeast of Paso Robles and surrounded by the best of California's natural beauty. 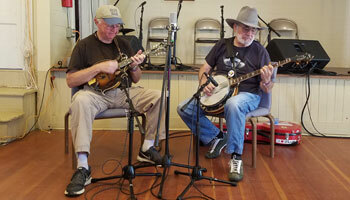 Parkfield's clean air, warm nights, and idyllic setting mesh effortlessly with true American music: bluegrass. 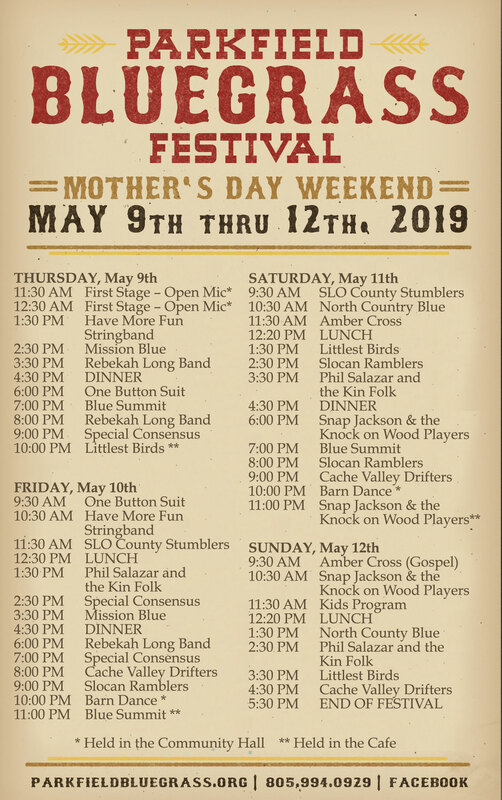 Every Mother's Day weekend this quiet town's population leaps from a mere 18 to over a thousand bluegrass pickers, pluckers and fun-loving fans. 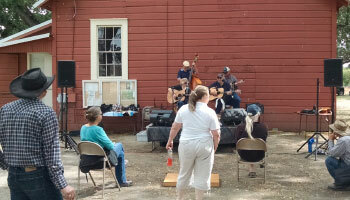 For nearly 2 decades music fans have savored the natural beauty and peaceful ambiance of the Parkfield Bluegrass Festival. Nature's soothing sights and sounds combine with the soulful, high lonesome sound of bluegrass music for an experience that is unique, to say the least. At the Parkfield Bluegrass Festival live bands play all day on a cozy stage and at night fans enjoy late night sets in the Parkfield Cafe. Meanwhile back in the campgrounds there are jam sessions galore. 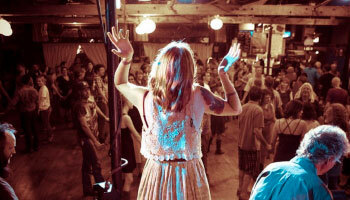 The festival also offers several workshops on a variety of instruments as well as a music camp for kids. 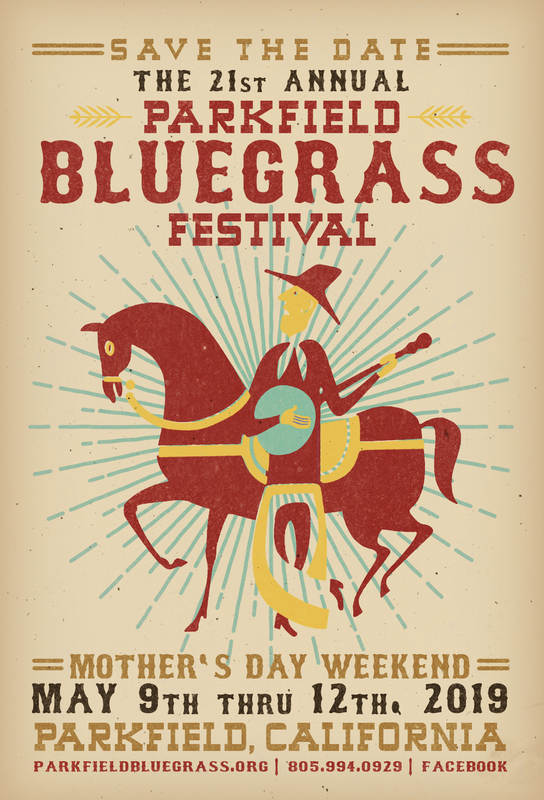 This Mother's Day weekend will find Parkfield once more transformed into bluegrass nirvana. We hope to see you there! This year we are very excited to present QUAKE Radio that will be broadcasting the happenings at Parkfield Bluegrass Festival! Tune in May 9th-12th! 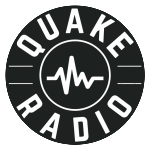 Be sure to bring a portable radio and tune in to QUAKE Radio! 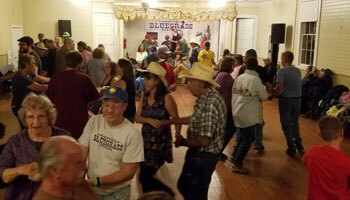 May 10th & 11th, Friday & Saturday 10PM in the Community Center Come join us for a Barn Dance with Robin Fischer calling, live music from Have More Fun String Band on Friday, and SLO County Stumblers on Saturday w/ special guests. No experience necessary, all dances taught. This is not something you want to miss. Get up and dance! May 9th, Thursday 11AM - 1PM in the Community Center. Sign up form will be located by the white board at the festival entry gate Thursday morning before start of Stage One event. Bring your favorite instrument and/or your voice.